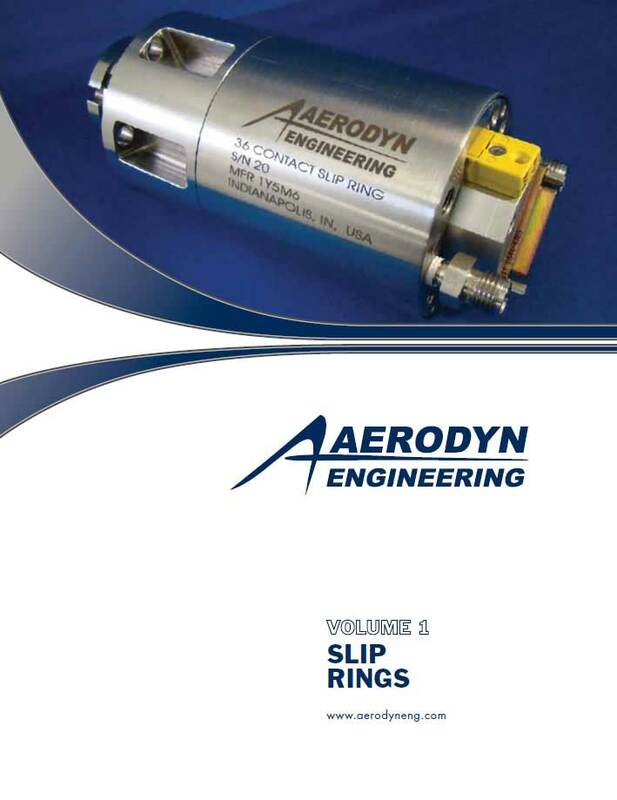 Aerodyn have worked on many different rig types for a multitude of different customers. Our rig experience ranges from simple mechanical rigs to full scale aerothermal rigs, covering design, instrumentation, provisioning and rework of parts, application of the instrumentation to project management, rig assembly, and strip support. 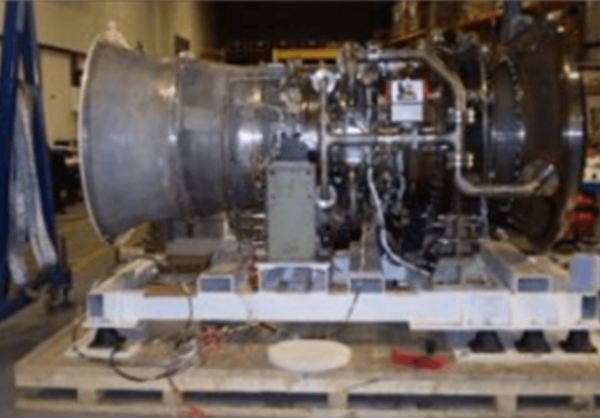 Aerodyn can provide a complete rig service for customers. 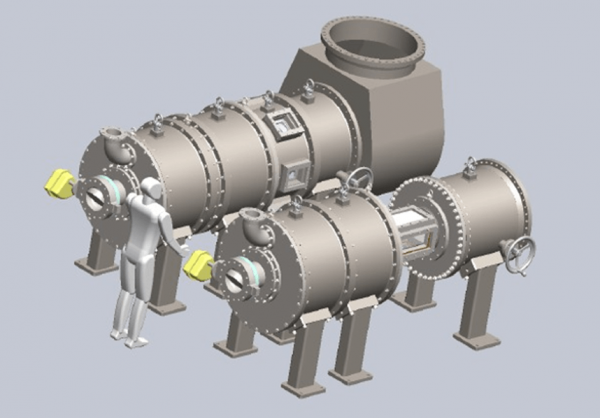 We can design the specification, provide the concept design, perform the detailed design and analysis, manufacture the parts and apply the instrumentation. We also provide rig assembly facilities, rig assembly support and on-site support at the customer test facilities for rig installation and test. 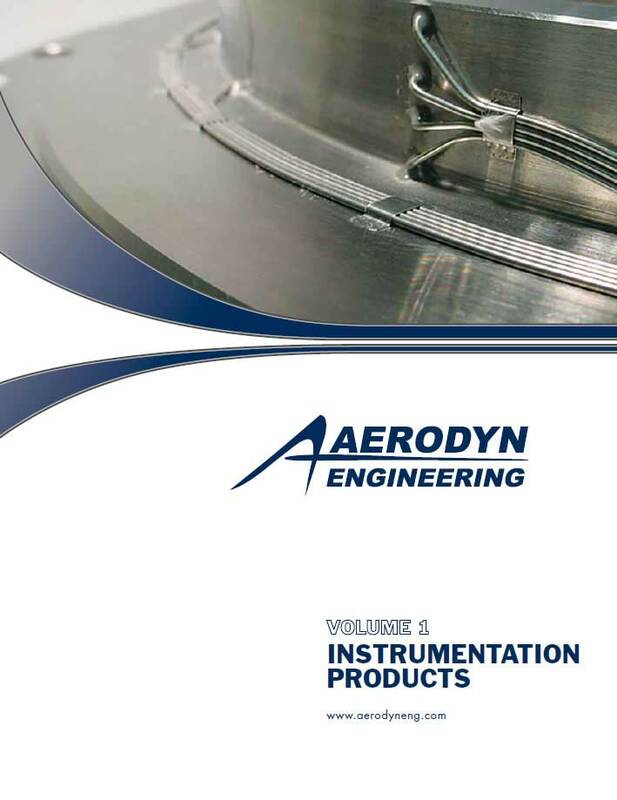 With some of the most critical operations necessary, we at Aerodyn provide the utmost in quality and precision in our developmental projects. 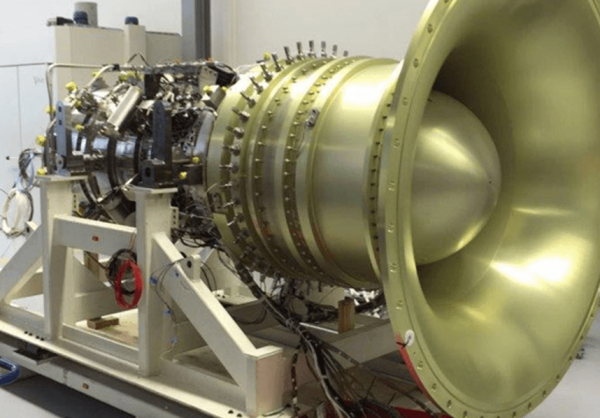 Such projects have included the manufacture of booster and rocket components and large OEM engine program test rigs. We have also provided instrumentation and rake and probes for rigs that support the development of technology intended to eventually to benefit the space industry. 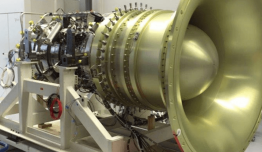 We have extensive experience of providing high quality support to the automotive industry, ranging from manufacture testing, charge air cooler testing on automotive turbocharger engines, to instrumentation support on-site and in-house. 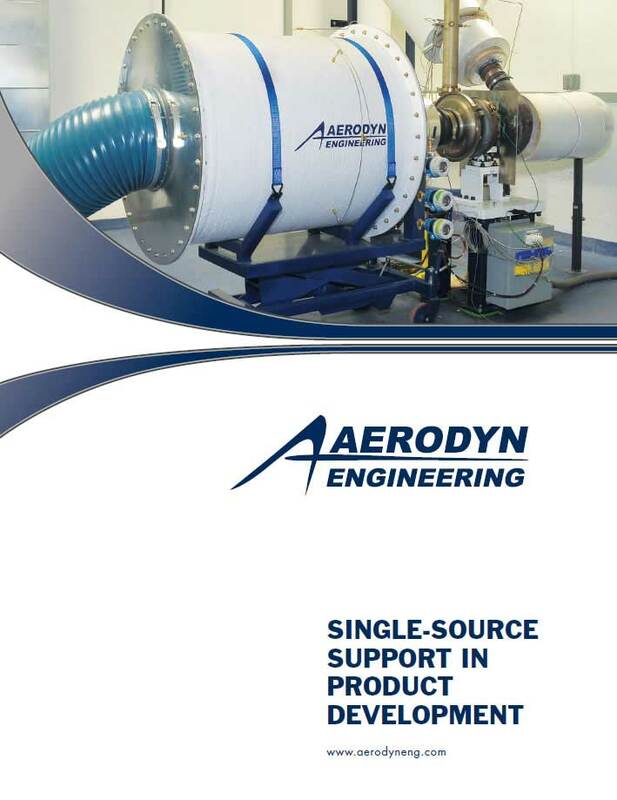 Historically, Aerodyn have provided the greatest support to the aerospace industry with all manner of capabilities. Our expertise and experience allow for our customers to complete the full span of their projects using just one company. 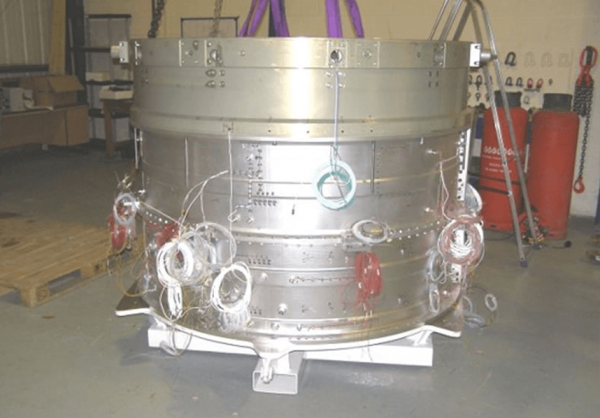 Examples include design and analysis, manufacture of large and small components, complete manufacture and assembly of test rigs for R&D testing, instrumentation, testing, and on-site support. A recent project involved us completing concepts, from design through to test, for a compliance engine program. By working solely with Aerodyn, our customer could better control costs and schedule, enabling them to complete their project under-budget and on-time. 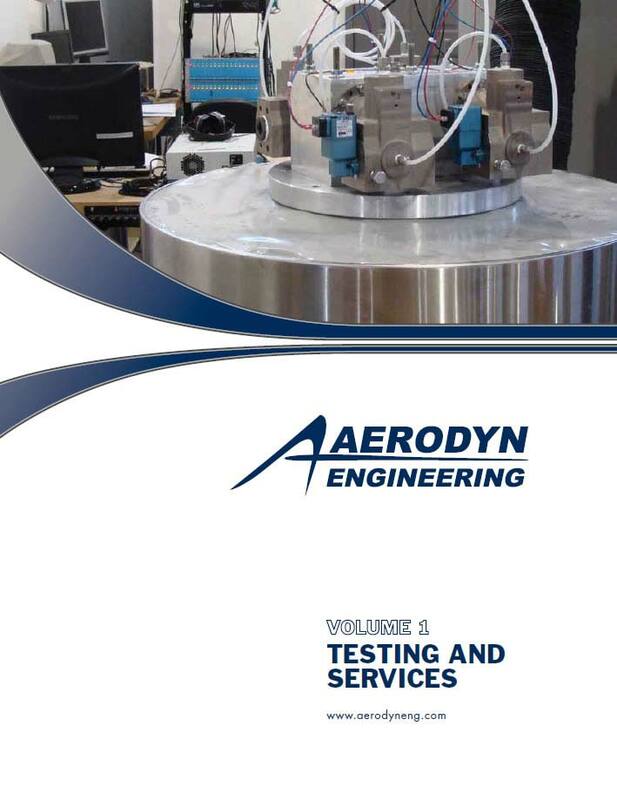 Industrial testing of locomotive industry components has allowed Aerodyn to collaborate and offer expert support with customer critical tests and validation efforts. 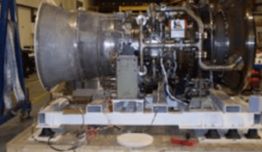 Examples include large OEM cooler testing in-house on test stands, on-site technical testing on the locomotive engine cab, dynamic strain and temperature testing on locomotive turbocharger compressors, instrumentation on exhaust systems for large diesel engines, and burst and containment testing on turbochargers. 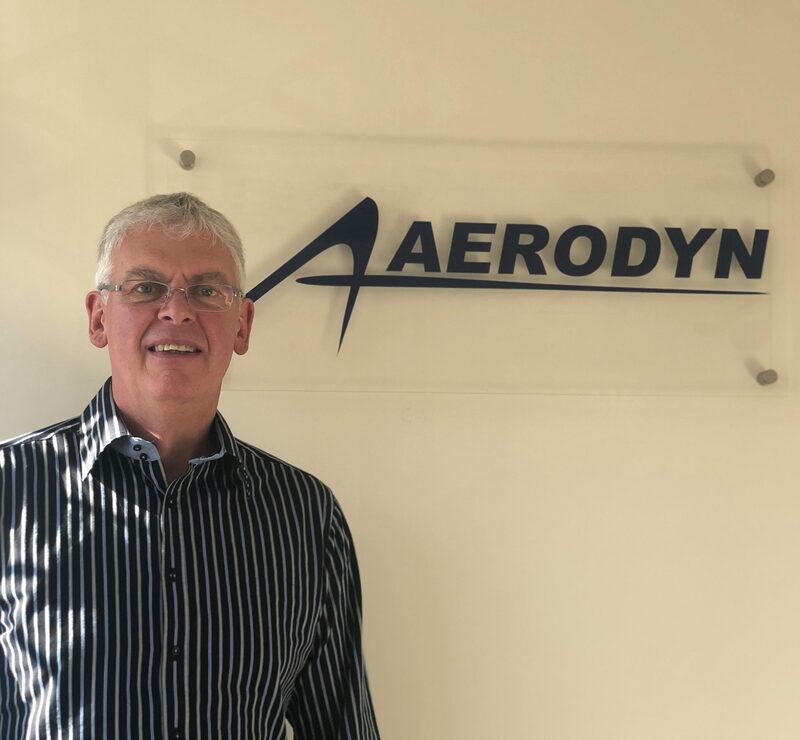 Since 2002, Aerodyn have worked with businesses and organizations to create, deliver and manage custom technical and engineering solutions. 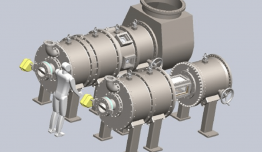 Such work has included manufacturing components for personal submersibles, for example pressure vessels, structural pieces, and hatch details.  With our global presence, Aerodyn have been able to support the oil and gas industry with on-site test support, instrumentation, and components needed for research and development efforts. Examples include integral rake assemblies, large slip rings for rotational tests, instrumentation support during outages, and many others areas of support. 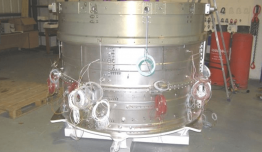 We provide nuclear plants with slip rings and all other manufacturing solutions across the globe. As one of the largest industries Aerodyn support, we service organizations within the power generation industry by providing rakes and probes, and capacitance probes. Furthermore, our ability to provide support on a moment’s notice allows us to offer support where and when needed. From on-site support through to quality testing, Aerodyn have worked within the petrochemical industry for the past 14 years.